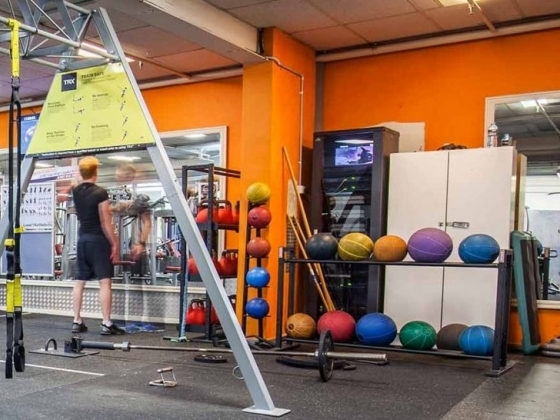 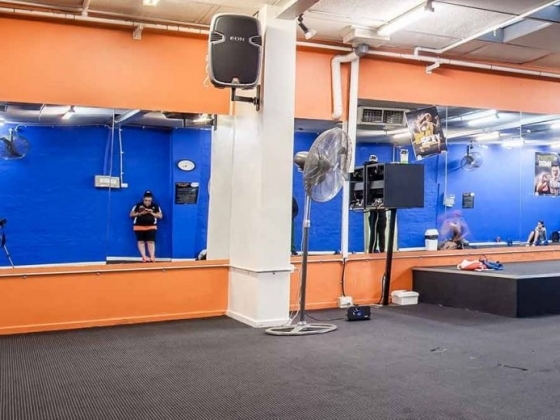 In the heart of Fitzroy, our Club (formerly Hunts Fitness) is a Melbourne icon, with a reputation for excellent customer service and a friendly, relaxed atmosphere. 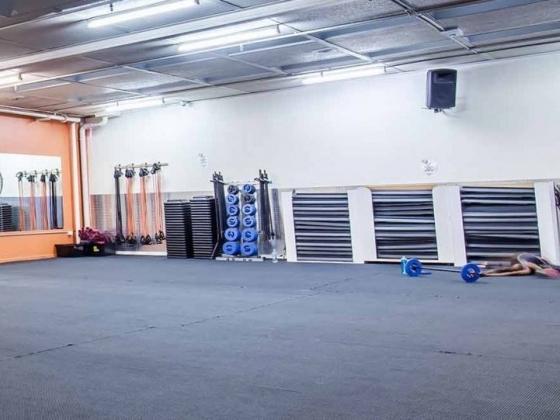 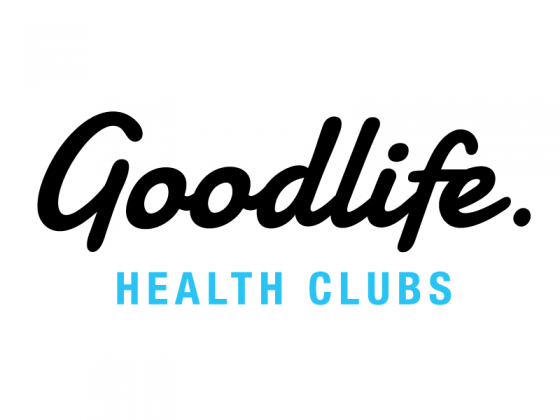 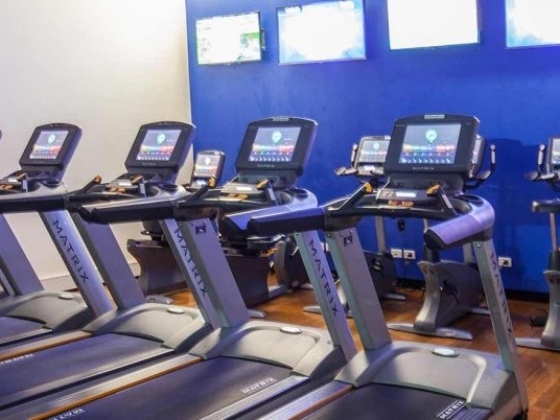 Our success has come from the strong relationships we've made with our members, who enjoy the broad range of services we offer, including three separate cardio areas, a cycle studio (set in Rio!) 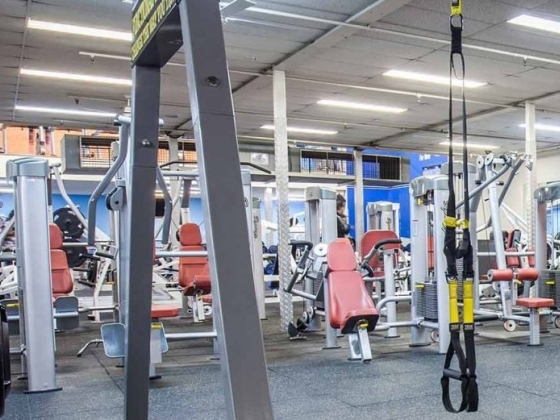 and a great variety of resistance training equipment.